This week in Marvel Comics had announcements many of which includes more on Secret Wars and a look at the first issue of Battleworlds. 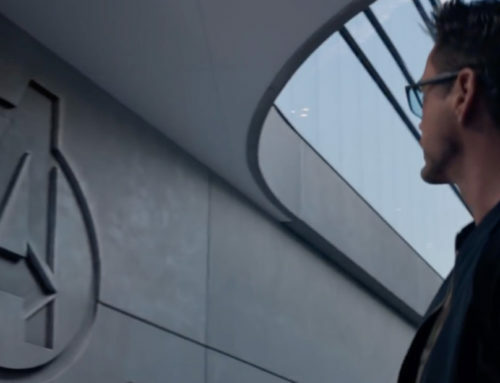 A maybe bigger announcement was with Ant Man, where the annual will have both Scott Lang and Hank Pym in it. Below are the press releases with the information. Finally, there is information on Marvel being at the Atlantic City comic con. Fists Will Fly on Battleworld! 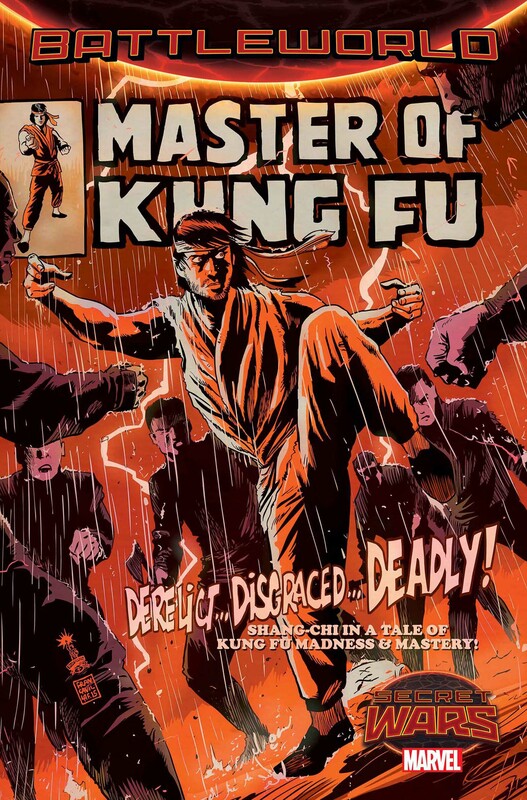 Your New Look at MASTER OF KUNG-FU #1! Rampaging WARZONES! 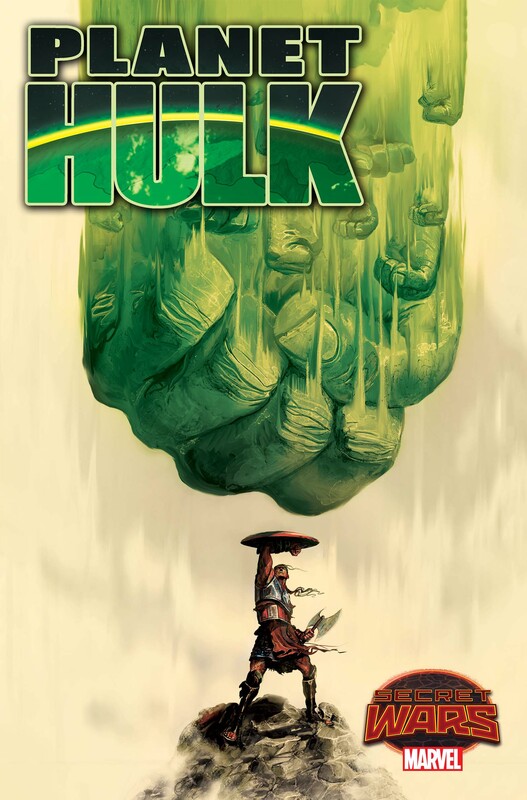 Full of Deadly Hulks – Your New Look at PLANET HULK #1! This May, embark on a desperate mission into uncharted territory as PLANET HULK #1 smashes its way into the WARZONES! Be there when Sam Humphries and Mark Lamming take you Greenland – Battleworld’s inhospitable northernmost territory. Teeming with an unchecked population of raging Hulks – their unparalleled destruction is the stuff of legend. Now, a battle-worn gladiator named Steve Rogers and his steadfast companion Devil Dinosaur must venture deep within Greenland’s borders in hopes of rescuing a friend. Only an army of Hulks now stand between them and their goal! Plus – don’t miss a special back-up story this issue from fan-favorite creators Greg Pak (Incredible Hulk, Storm) and Takeshi Miyazawa (Ms. Marvel, Runaways)! Explore the untold history of Greenland. What secrets does it hold? What caused this untold outbreak of Hulks? Those answers and more lie in the pages of PLANET HULK #1 this May! 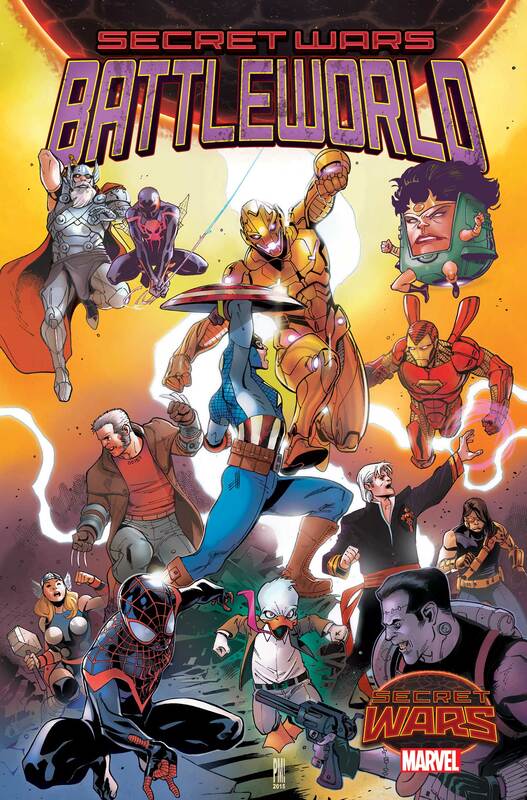 New York, NY—April 21st, 2015 — The battles in Secret Wars are so big, we had to launch an entirely new title just to contain them! Today, Marvel is pleased to present your new look inside SECRET WARS: BATTLEWORLD #1 – a new 4-issue Secret Wars limited series of wall-to-wall action across the surface of Battleworld! Bursting with epic action, each issue of SECRET WARS: BATTLEWORLD features two all-new high-octane stories ripped from the pages of the biggest event of the year! Web Warriors Swing Into the WARZONES! Your New Look at SPIDER-VERSE #1! New York, NY—April 22, 2015 — The biggest Spider-Man event of all time was just the beginning! This May, writer Mike Costa (Scarlet Spiders) and artist Andre Lima Araujo (Inhuman) wallcrawl and webswing through Secret Wars in the pages of SPIDER-VERSE #1! 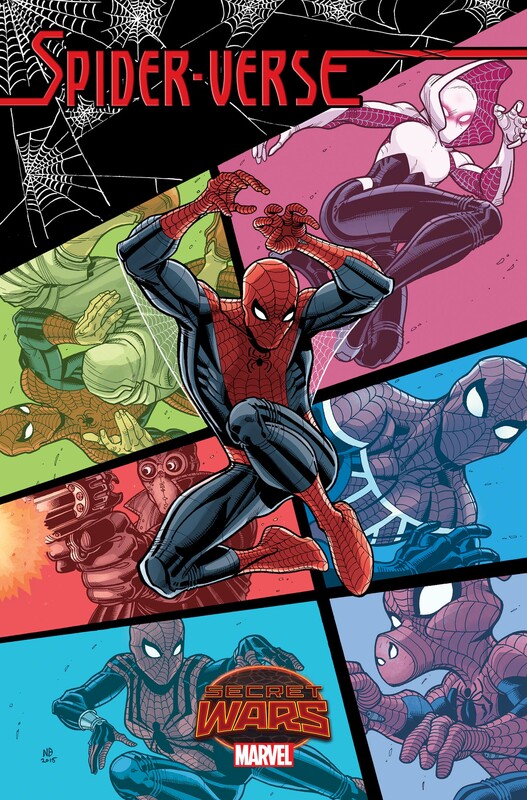 And they’re bringing along a team of some of the most popular Spider-Men and Spider-Women! The battle with Morlun and the Inheriors may be over, but the battle is just heating up! Stranded on Battleworld, a small band of universe-hopping heroes – Spider-Gwen, Spider-Man Noir, Spider-Man: India, Spider-Girl, Spider-UK and Spider-Ham – will find themselves face to face with the worst Secret Wars has to offer. How did they get here? What happened to their homes? What tragedy has befallen this region of Battleworld and how will this team of spiders cope? Amidst the horror and the fury of this strange new planet, six spider powered heroes stand alone. United as one, is this a new beginning, or a grisly end? Find out this May in the can’t miss pages of SPIDER-VERSE #1! New York, NY – April 23rd, 2015 – As the Secret Wars begin, the Ultimate Universe reaches its end! 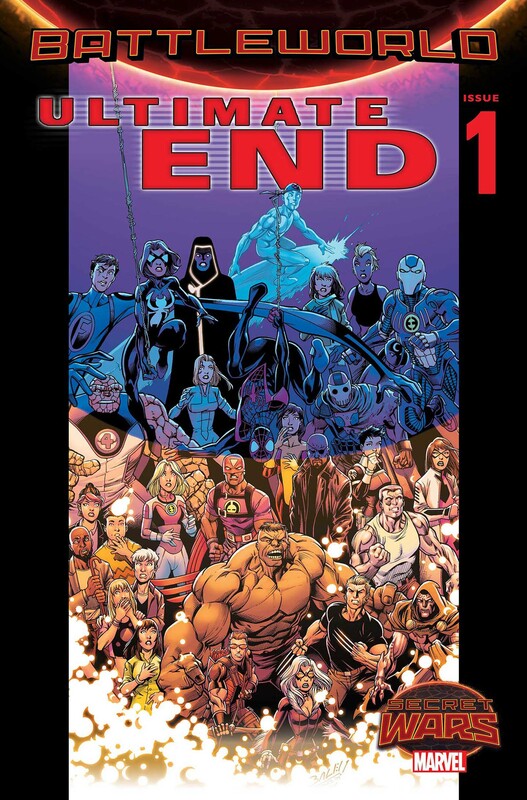 This May, experience it’s heartbreaking curtain call in ULTIMATE END #1! 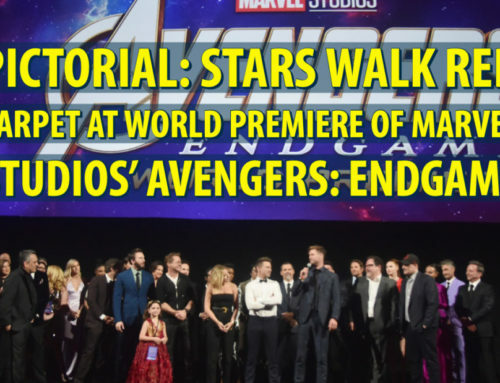 Blockbuster creators Brian Michael Bendis and Mark Bagley – the creative team that helped start it all – will end it with one last, epic story! Miles Morales and the rest of the heroes of the Ultimate Universe face their final extinction. Judgement Day is here and the end is nigh. Yet as they come to terms with the end of all they’ve ever known and all they hold dear – will their gut-wrenching sacrifices make any difference? Is there any hope for the Ultimate Universe or it’s beloved heroes? Find out this May, as an entire universe experiences its final moments in ULTIMATE END #1! 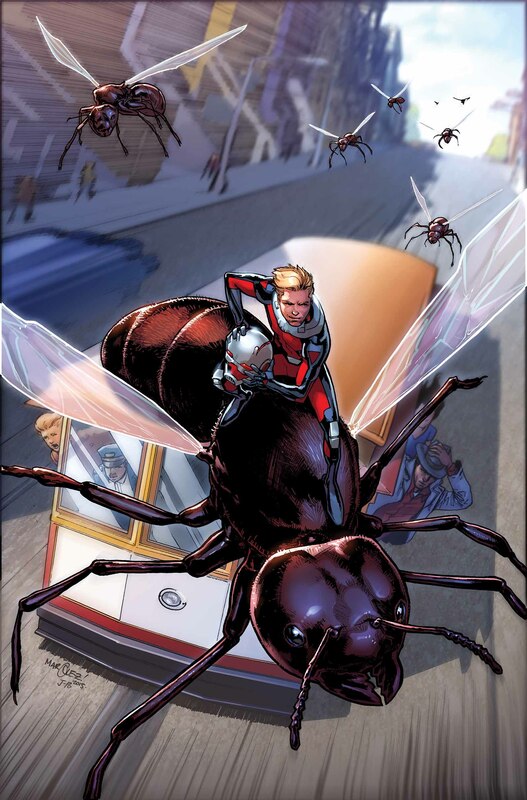 Hank Pym & Scott Lang Unite This July For ANT-MAN ANNUAL #1! New York, NY – April 22nd, 2015 – It’s the team-up you’ve been waiting for! Just in time for the release of Marvel’s Ant-Man movie, it’s Hank Pym & Scott Lang together again this July in the pages of ANT-MAN ANNUAL #1! Blockbuster Ant-Man creative team Nick Spencer & Ramon Rosanas along with guest artist Brett Schoonover bring you an oversized Ant-Man tale that is ANYTHING but small! May 14th to May 17th! New York, NY— April 22, 2015— This spring, Marvel brings its A-game to a truly unique show that puts the fans center stage – the Atlantic City Boardwalk Con. 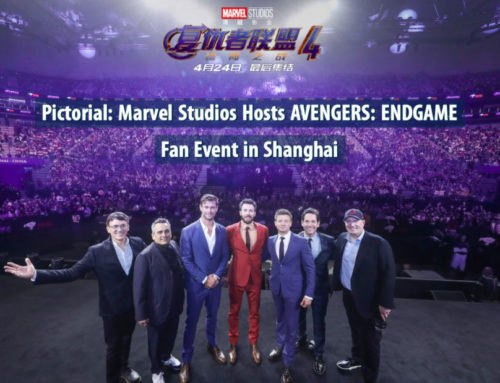 Every turn at ACBC will offer fans, both old and new, an experience that has been designed to capture your attention and excite your senses and Marvel Comics will be there to headline this all-new pop culture event. From May 14th to May 17th, ACBC will be gathering some of the largest names across film, television and the comic book industry and presenting them for those who truly matter – the fans! Guests who attend the first year of ACBC will be the first to witness as Marvel Comics takes center stage and introduce the building blocks for what comes next within the Marvel Universe at the Marvel Booth and ACBC exclusive Marvel panels. Also scheduled to appear at ACBC: Stan Lee (Marvel’s Avengers: Age of Ultron), Michael Rooker (Marvel’s Guardians of the Galaxy), Kevin Smith (Comic Book Men), William Shatner (Star Trek), Georgina Haig (Once Upon A Time), Elizabeth Lail (Once Upon A Time), Rebecca Mader (Once Upon A Time), Sean Maguire (Once Upon A Time), Tom Cavanagh (The Flash), Manu Bennett (Arrow), Willa Holland (Arrow), many more and several yet to have been announced! Looking to attend ACBC? Fans who share a tagged photo of the ACBC print ad, found within Marvel Comics on sale now, with #AmazeACBC will be automatically entered to win two free passes and airfare to attend the inaugural year of ACBC in Atlantic City, NJ from ACBC. Please visit DoACBC.com/Contest for full terms and conditions. Again, Marvel is excited to kick off the very first year of ACBC. Join us as we discuss the continuing cataclysm of Secret Wars and tee up some game changing announcements from the House of Ideas coming this fall.